The last time we met, we were in the middle of a pub quiz. How were you doing? 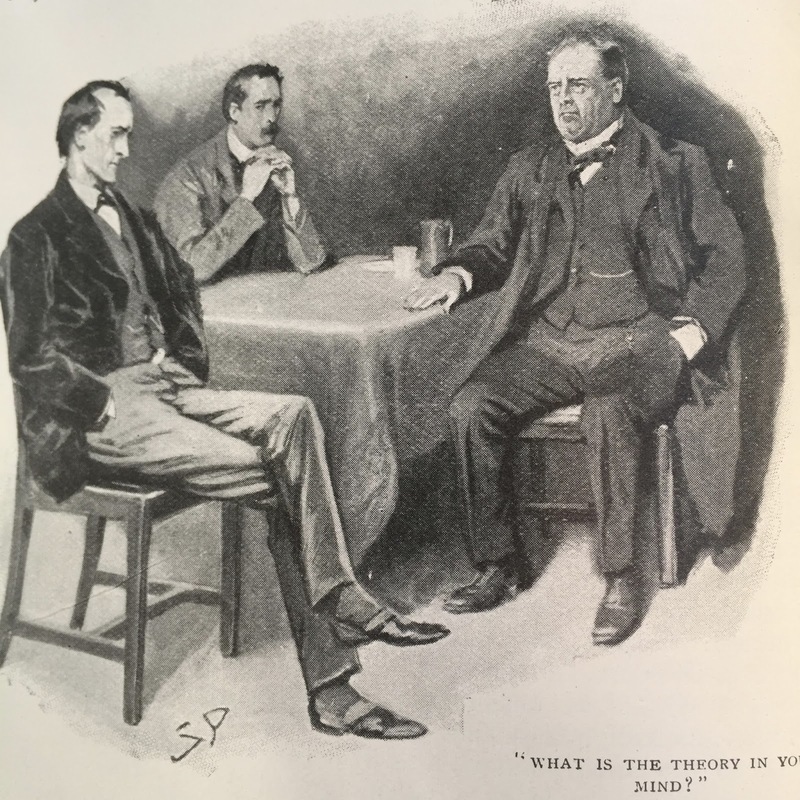 We're going to pick up where we left off, talking about various public houses, bars, taverns and inns that were mentioned in the Sherlock Holmes stories. Each played an important role in the story in which it was set. And as a bonus, we'll get you inside some of the real-life establishments* that you might stroll past the next time you're in London. *We're pleased to report that the Criterion is open, but under the name Savini at Criterion. 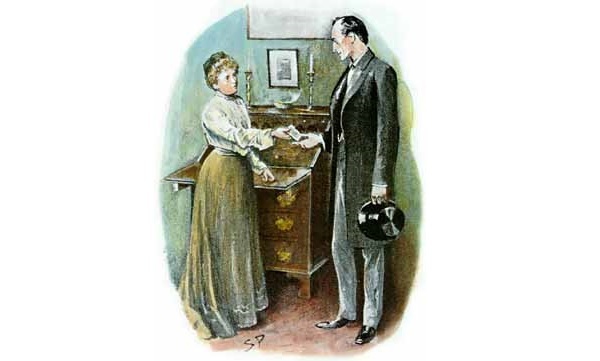 There's no question that fathers play a significant role in many of the Sherlock Holmes stories. But what about mothers? As Mothers Day will be celebrated on May 14 in the United States, we thought it was an appropriate time to look at mothers and motherly figures in the Canon. From independent women to those who tragically lost their mothers, we see a common thread of strength. Where did Conan Doyle draw his examples from? And what did Sherlock Holmes and Dr. Watson make of such women? 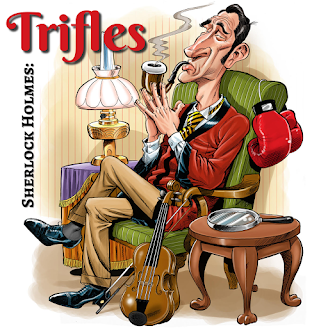 Its all here in Trifles. 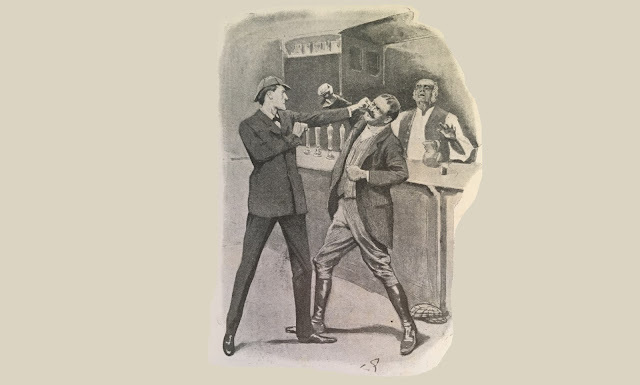 One of the best regarded stories in the Sherlock Holmes canon is "Silver Blaze." The story has so many elements to it that lend themselves to the lore of Sherlock Holmes: the Baker Street opening, the image of Holmes and Watson in the railway carriage, a number of famous quotes. We'll be revisiting this story again in Trifles. But for this time, our focus is on the horse. 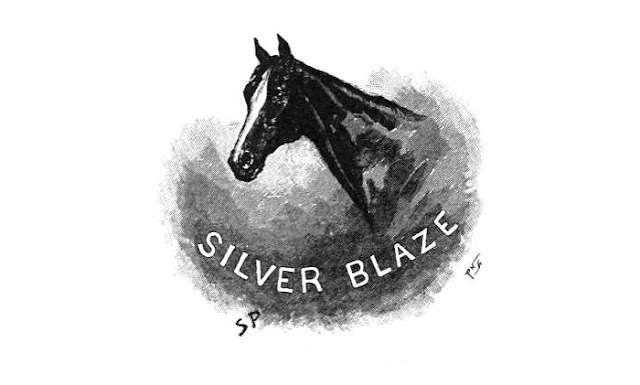 With the Kentucky Derby approaching on May 6, it's an apt time to consider the heritage of Silver Blaze and the associated activities that were happening during that time. Noted sports columnist Red Smith had some thoughts about Holmes's actions and the racetrack bookie, and S. Tupper Bigelow took an opposite tack. Who was right? You'll have to tune in to hear.